We're a young husband and wife photography & film duo based in Belfast, Northern Ireland. We focus on modern wedding photography and videography. We believe in artistry and originality and take a documentary style approach to weddings; capturing real moments, not forced ones. 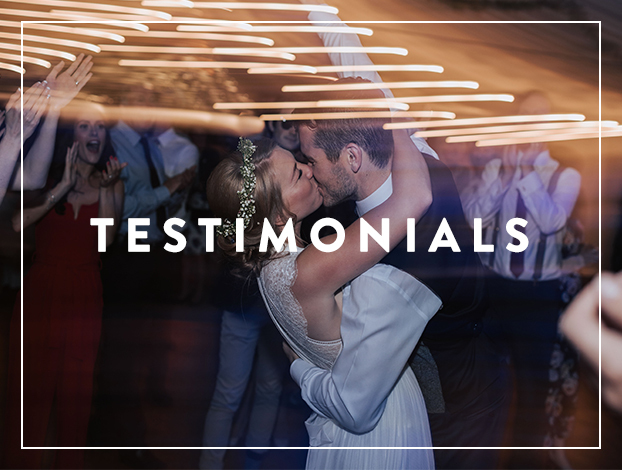 Our goal is to make your wedding day as stress-free as possible, and of course to have fun and get to know you. We strive to capture every wonderful little detail of your wedding and create something tangible out of life's beautiful moments.